Is the cat in Dr. Seuss’s The Cat in the Hat Black? Is presenting images of enslaved people smiling ever appropriate in children’s literature? 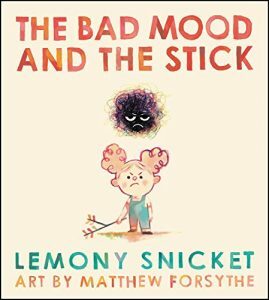 What is the impact of personifying a bad mood in blackface in a picture book? In this presentation, Cara Byrne, a Lecturer in the Department of English and the Research Advisor on Diverse Children’s Literature for the Schubert Center for Child Studies, will explore recent controversies surrounding picture books for young readers, including The Bad Mood and the Stick, A Birthday Cake for George Washington, and Islandborn. 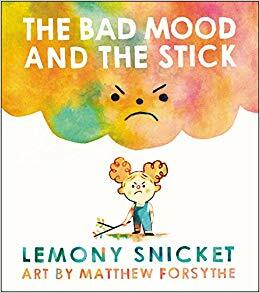 She will analyze how the current #WeNeedDiverseBooks movement both advocates for increased representation of children of diverse racial, cultural, and ethnic backgrounds and encourages a deeper understanding of how illustrative art possesses its own complex ties to racist tropes in children’s literature. Pre-lecture reception begins at 4:15 pm. Free and open to the public. Registration requested. 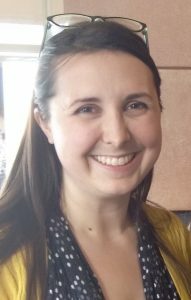 Cara Byrne’s teaching and research interests are centered around studying literary and visual texts, exploring race, gender, and age. Her current book project, Illustrating the Smallest Black Bodies: The Creation of Childhood in African American Children’s Literature, 1836–2015, analyzes visual representations of black childhood in picture books. She investigates how images communicate belief systems, function in a different rhetorical framework than works created chiefly for adult audiences, and redefine previously constructed visual statements, ultimately affecting larger assumptions about American childhood and racial identity. She has published articles on visual rhetoric in ImageTexT and matrophobia in Suzanne Collins’ The Hunger Games series, and has several forthcoming articles, including an analysis of adapted picture books based on Zora Neale Hurston’s anthropological writings in Children’s Literature Association Quarterly. Prior to earning her PhD and MA in English at Case Western Reserve University, she earned a BA in English and a BS in secondary education at Bowling Green State University and worked at an educational non-profit in Akron, Ohio.